Ruamrudee International School has been at the forefront of providing support to students with learning differences ever since it implemented the first Special Education Needs (SEN) program in an international school in Thailand more than 20 years ago. This tradition continues with the inauguration of a new Alternative Day Classroom (ADC) Program at RIS that began last fall. 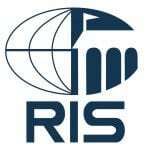 After discussions between the Learning Support Department and senior administration, the decision was made to offer an expanded support program to meet the needs of all students at RIS. With input from Director of Pupil Services, Rob Conley, and Learning Support Coordinator, Wit Pilunthanakul, plans were made to create a space that would provide a safe and comfortable working environment for students in the SEN program. Wit and a team of architects researched and designed a new classroom setting that would incorporate the latest thinking about innovative spaces and accommodate a range of learning differences. The idea behind the new program was based on a number of factors, a primary reason being that RIS recognized the need to create a unique environment for students who were experiencing challenges in their regular classrooms. Another key factor was the realization that ADC programs are not easily accessible for students in Bangkok attending other international schools. While the majority of students in the Learning Support program at RIS are offered both individual and group classroom push-in support, the ADC program differs in that it provides a specialized learning environment for students who are pulled out of classrooms at various times during the school day. Additionally, the Alternative Day Classroom provides social and emotional structures that are not widely available for students who require an alternative class setting. The courses Learning Support students are enrolled in are driven by an Individualized Education Plan (IEP) that is developed for each student. One advantage for students in the Alternative Day Program is that it allows for flexible scheduling, so students can come in at different times of the day for one-on-one and group instruction. In addition to academics, life skill courses are embedded into each student’s daily routine. The ADC behavior program is also customized and designed for each student with the aim of maximizing learning while providing students with appropriate social skills and the opportunity to practice them in a structured environment. The ADC classrooms are specifically designated for students with learning differences in order to provide a positive educational ambience. Multiple classrooms were built so students can work individually, without distraction, or the classrooms can be used for students to work together with their teachers or peers. The “Zen Zone” room, for example, is a break space, which serves as an area for students to go when they are feeling overwhelmed by their external environment. Other, larger classrooms, equipped with current video technology such as Apple™ TV, allow for group instruction with students in the Learning Support program who are not part of the ADC program but who still receive classroom support. The ADC program also offers an additional learning space for High School students in the Learning Support program. 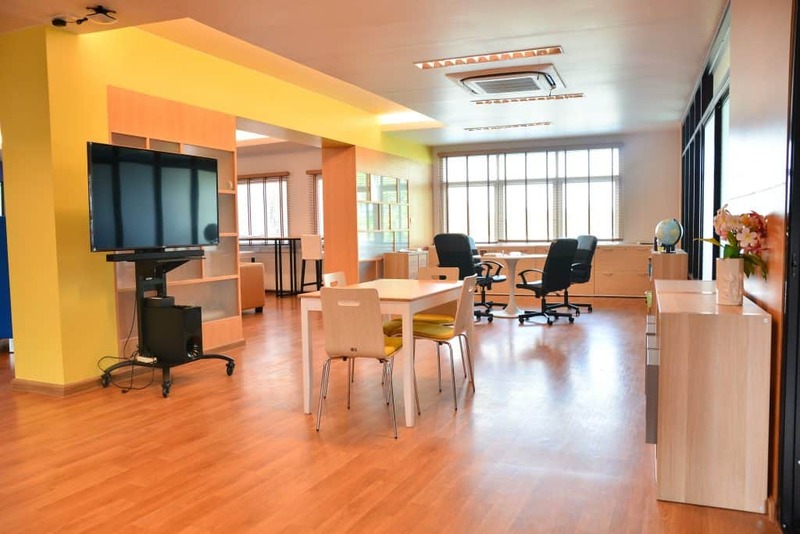 Additionally, a large open area gives students a comfortable space to relax, enjoy downtime, or to work with teachers (or by themselves) on assignments. The ADC program currently supports eight RIS students, as well as other students who receive push-in support and are provided with assistance in study skills classes. It’s a warm, welcoming space that truly benefits all involved.